Lang Lang’s first new album in 3 years. A collection of the most popular short pieces for piano known, taught and played by players and piano lovers of all ages everywhere, including contemporary melodies such as Yann Tiersen’s ‘Amelie’ and Max Richter’s ‘Theme from the Leftovers’. 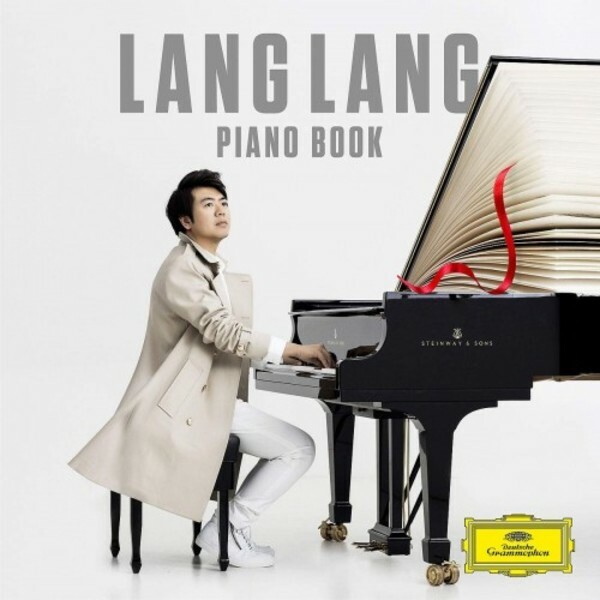 All tracks are selected personally by Lang Lang and reflect his experience of teaching piano around the world through the Lang Lang Foundation.